Most people do not realize that their daily activities, whether occupational or recreational, can be potentially hazardous to their hearing. Exposure to loud noise(s) can damage the hearing mechanisms in our ears. The damage may be temporary or permanent depending on the intensity and duration of the noise exposure. Numerous recreational activities can also be potentially damaging to hearing. Such activities include listening to loud music at rock concerts and clubs, and listening to stereos or iPods at excessively loud levels. Other sources of recreational noise are snowmobiles, motorcycles, firearms (i.e. target shooting or hunting), power tools, and lawn care equipment. 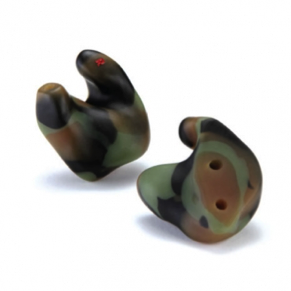 The good news is that you can take precautions to protect your hearing. 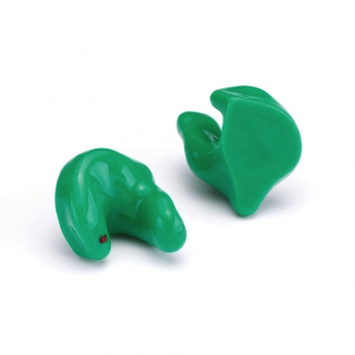 Regardless of whether your noise exposure is on the job, at home, or during recreational pursuits, getting into the habit of using either earplugs or earmuffs can make a big difference!